As we all know, sometimes it seems to be difficult to put up your Android and then make calls or receive calls. Therefore, we are going to discuss a method that will help you to make or receive calls directly from your Windows PC. Go through the post to know about it. While working on PC, sometimes it seems to be difficult to put up your Android and then make calls or receive calls as we always try to find out the convenient way to do everything. That’s why we are here discussing a cool way by which you can receive and make all your Android calls directly from your Windows PC. Yes, it’s possible, and you will be making your Microsoft Windows PC as remote dialer for managing incoming and outgoing calls and for writing and receiving SMS messages. 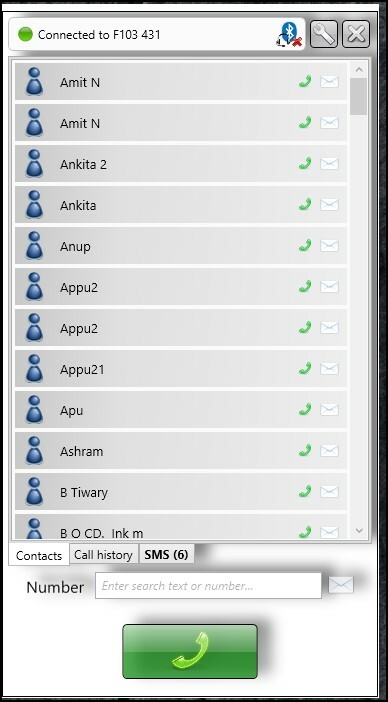 And with that, you can easily manage all your calls directly from your Windows PC, and this will save lots of time. So have a look at complete guide discussed below to proceed. This integration allows simple dialing and SMS creation direct from your Windows PC and will get all sync your call logs with your PC. And this will make your work easier as you will be attending all calls by working on your computer. So follow the whole steps below to proceed. Step 1. 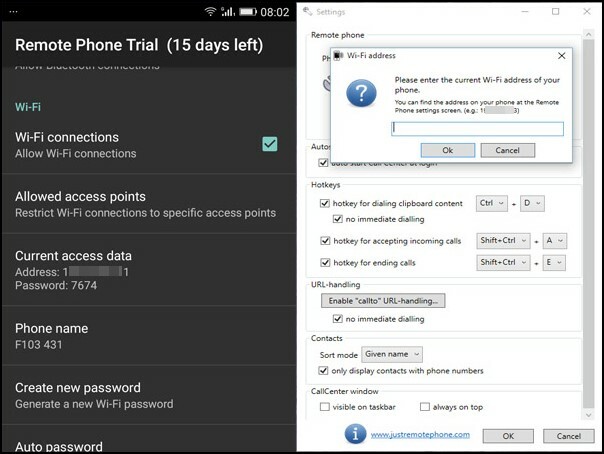 First of all, on your Android device, you need to download and install the cool app that is Remote Phone Call the trial all that is valid for 15 days, and if you like this, then you can also use its paid version for your Android. Step 2. Now on your PC, you need to download and install the tool that is CallCentre the app that will allow you to receive and make your Android call on your PC. Step 3. Now launch the app in your device and respectively on your Windows PC. Step 4. Now in your mobile app, you will see the device IP and password to control it remotely, just note it down. In PC app, click on add WiFi device and then enter that IP address there. Step 5. 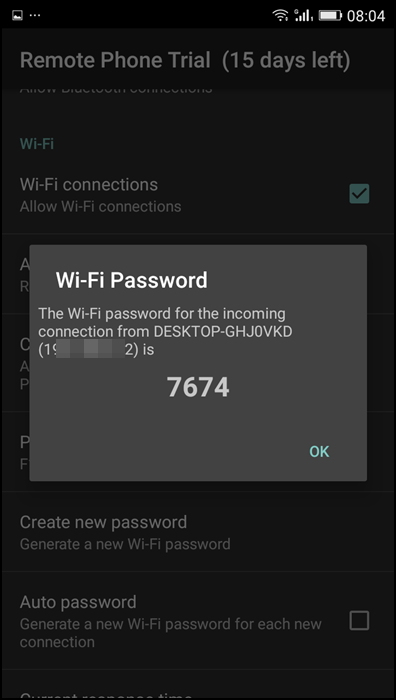 Now you need to enter the password of the network that you will get from the popup that appears on your Android. Step 6. Now fill that password in Windows tool and then your device will get connected to your PC. That’s it! 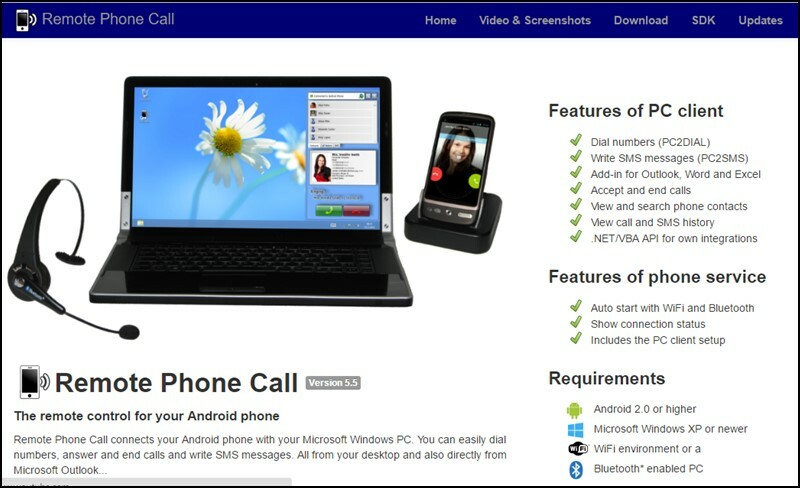 You are done, now you can make and receive all your Android calls directly from your Windows PC. Well, Airdroid is a popular Android app which lets you transfer your files between your devices. 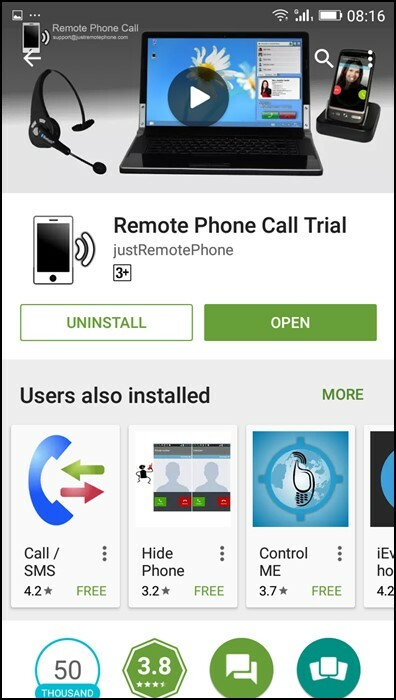 You can use this app to receive and make calls from our PC. This is an easy process and efficient too! 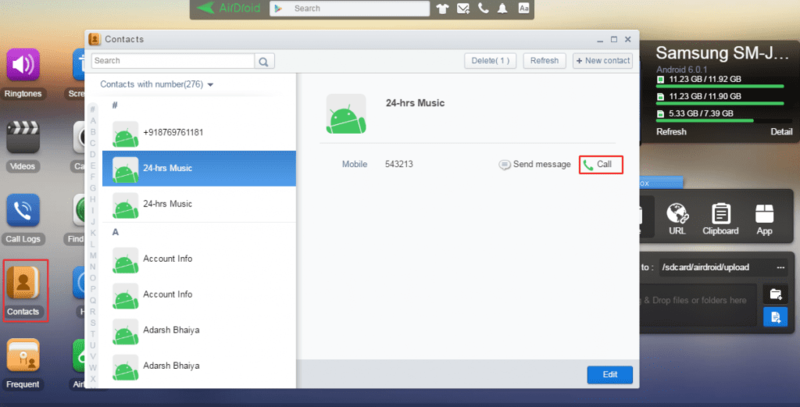 Let’s know how to use AirDroid to make and receive calls on your PC. Mirror phone notifications from any allowed apps to your computer. Step 1. First of all, you need to make sure that you have a working wifi connection between your Android device and computer. 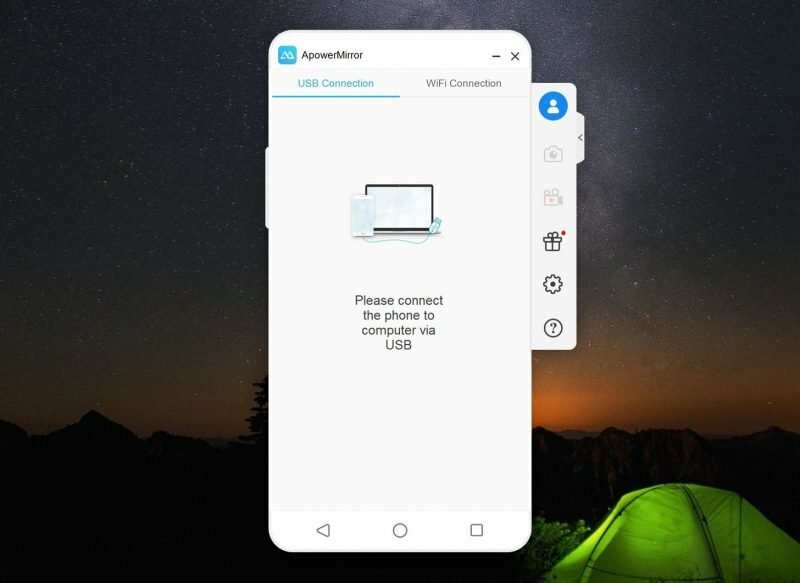 Make sure your Android is connected to the same wifi network of your computer. Then go to web.airdroid.com. Step 2. 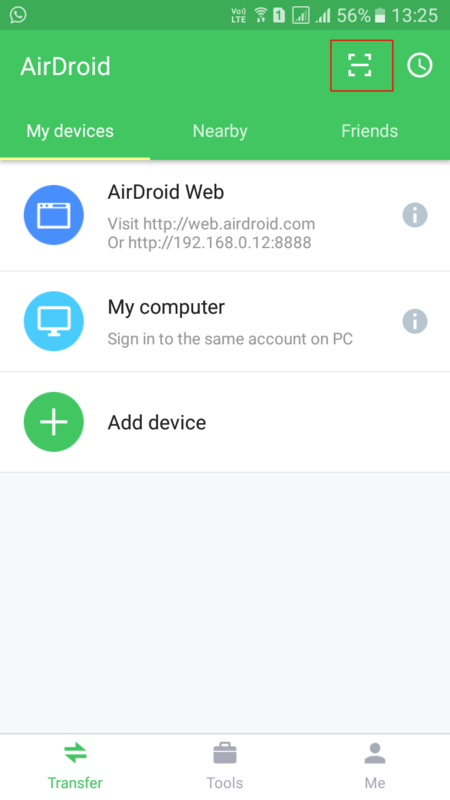 Now you need to download and install an AirDroid app on your Android device and launch the app. Step 3. Now you will be given the option to Sign in or Sign Up. Simply, tap on Sign in Later to continue. Step 4. Now you need to click on QR Code scanner option. It will open the QR code scanner. Step 5. Now you need to scan the QR code on your computer at we.airdroid.com from the mobile app to connect with your computer. Step 6. Once connected, you need to find the option “Contacts” from there you can make calls directly from your PC. You can even send messages and can receive calls. That’s it! You are done. 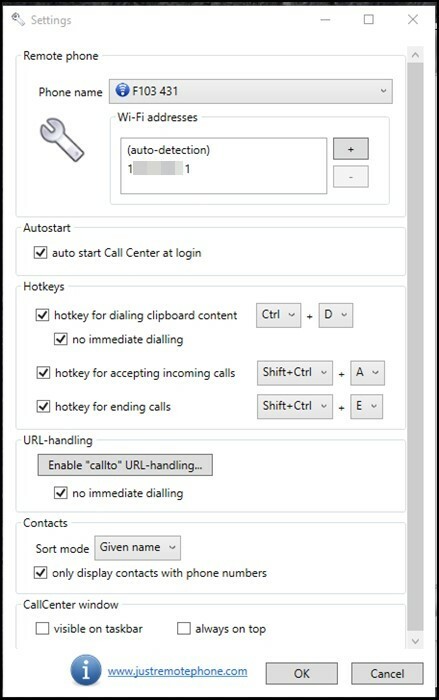 This is the easiest way to make and receive calls on your Windows computer. Step 1. 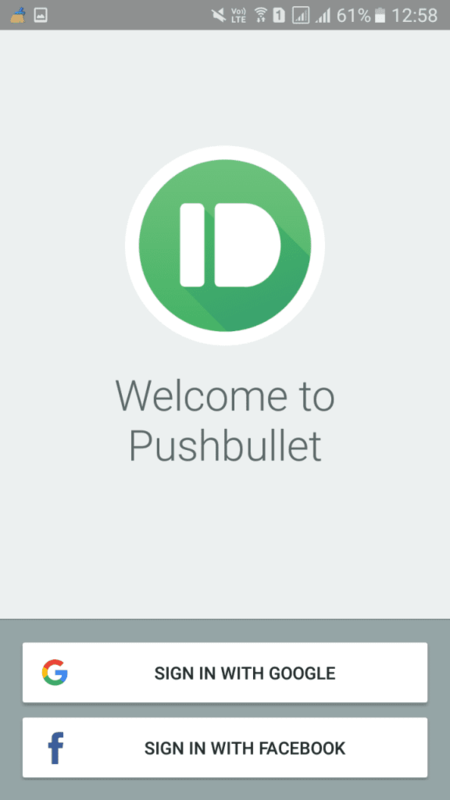 First of all, you need to download and install Pushbullet on your Android smartphone. Step 2. 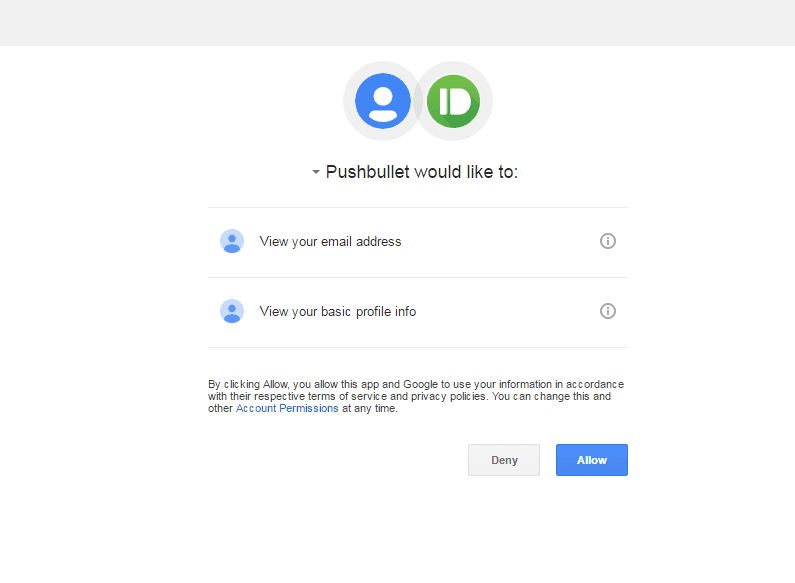 Now you need to install Pushbullet Extension on your Google Chrome browser. You can get the extension from here. Step 3. Now open the app on your Android device and sign in with your Google Account. Step 4. In the next step, you need to grant all the needed permissions. 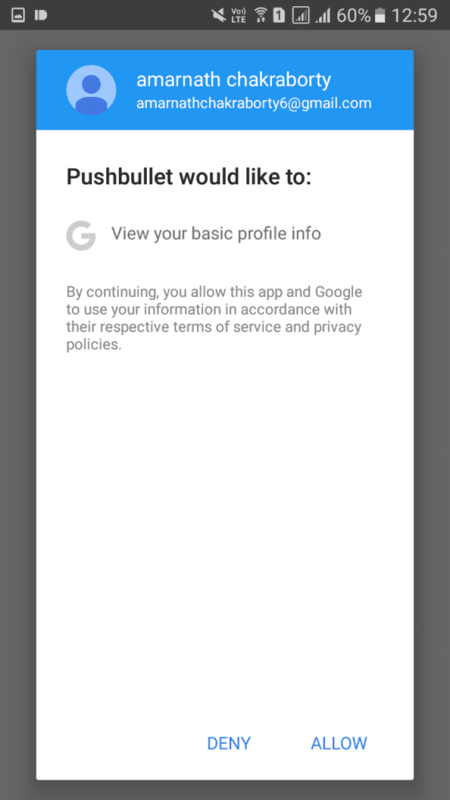 Simply tap on the ‘Allow’ button to continue. Step 5. Now on your computer browser, sign up with the same Google account that you have used on your Android. Grant all the needed permissions. Step 6. Once done, you will now see the screen like below. It will list out all the options that the app offers. Step 7. Now whenever you will receive a call, you will get a notification on the computer. You can answer the call directly from there. 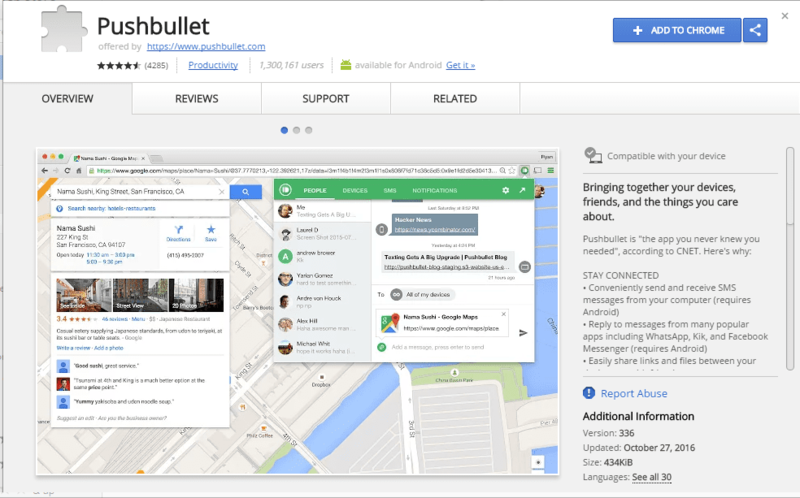 Similarly, you can also make calls using Pushbullet. 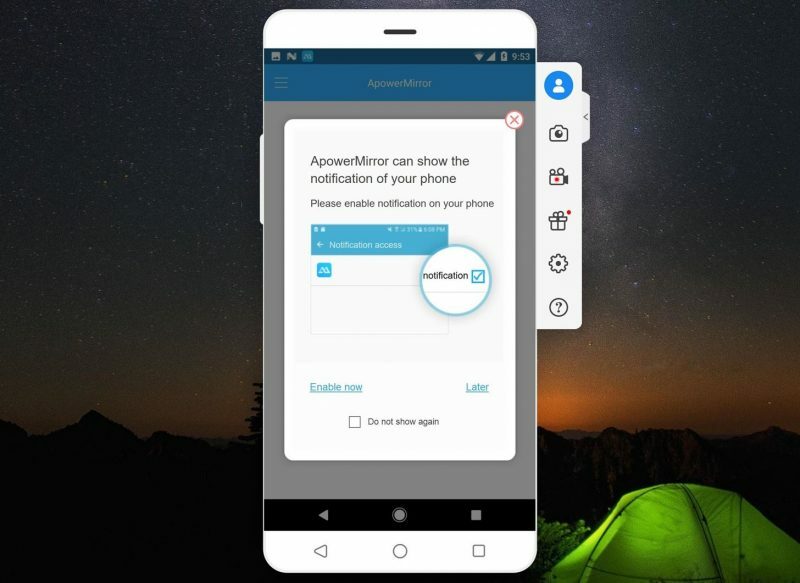 ApowerMirror is another best tool which you can use to mirror your Android screen on the computer. Again, ApowerMirror requires two pieces of software to make the mirroring possible. 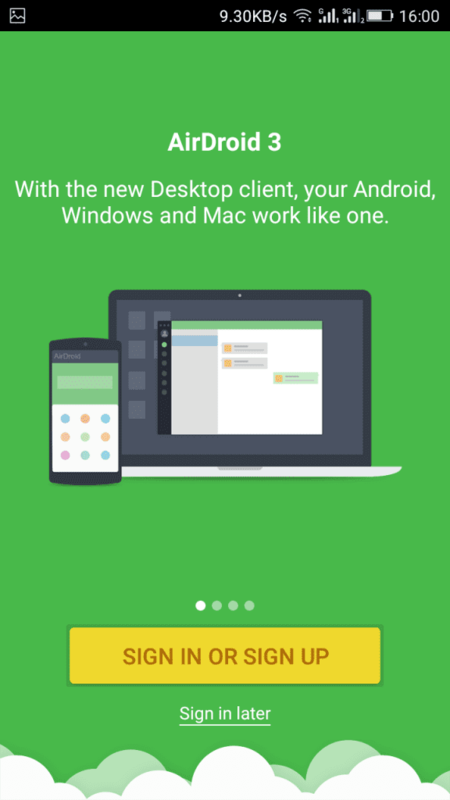 Users need to install the desktop client on the computer and the Android app to mirror Android screen on a computer. After mirroring, users can send text messages and receive calls from the computer. Step 1. First of all, download ApowerMirror on your Android smartphone from the Google Play Store. You can get the download link from here. Step 2. 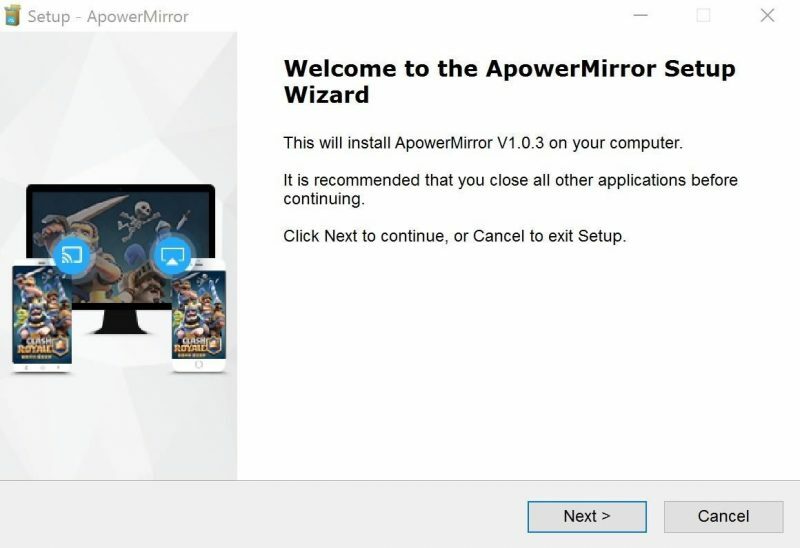 In the next step, download and install ApowerMirror client on your Windows computer. Just install the file given below and follow the on-screen instructions. Step 4. 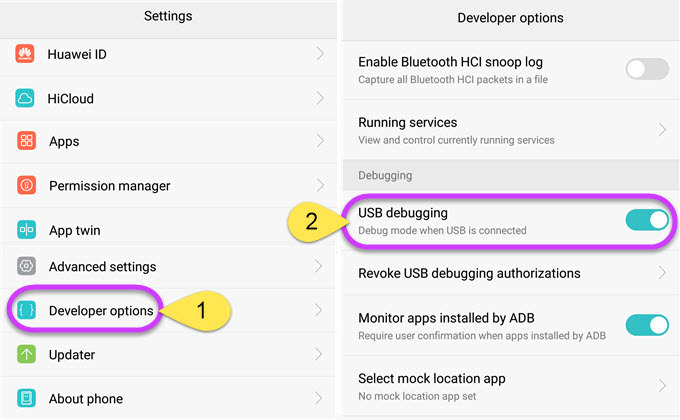 Now you need to connect your Android device to the computer via USB Cable. Make sure to turn on the USB Debugging mode before connecting with the computer. Step 5. Once done, open the Android app again and you will now see the notification pop-up. Simply, tap on the ‘Start Now’ button to mirror your Android screen to the PC. Step 6. Now, you will see the Android screen on your computer. You will be asked to grant the ‘Notification Mirroring’. Tap on ‘Enable Now’ to continue. That’s it, you are done! Now you will see the entire Android screen on the computer. You can now make calls or send text directly from the computer itself. So above is all about How To Receive & Make Android Call On Windows PC. 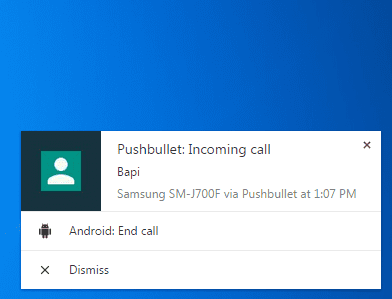 With this, you can easily get all your Android calls directly to your Windows PC. So try this method today. Hope you like my work, keep on sharing and leave a comment below if you need my help at any step.